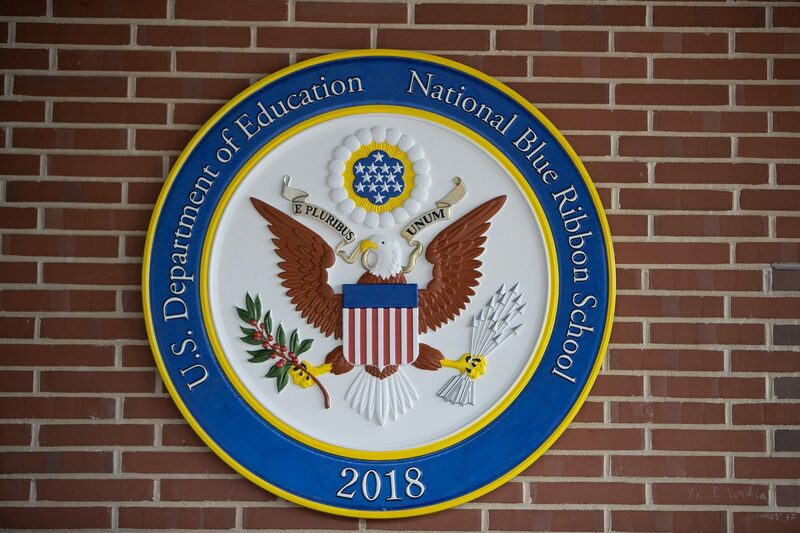 We are pleased to announce that Swampscott High School has been named a 2018 National Blue Ribbon School, one of only three in MA. We are featured at the 8:08 mark in the video below. Ms. Pamela R.H. Angelakis M.Ed.